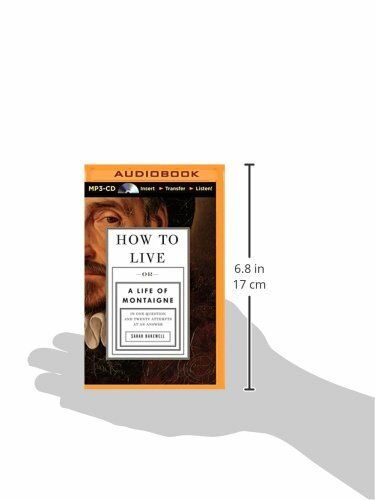 This question obsessed Renaissance writers, none more than Michel Eyquem de Montaigne, perhaps the first recognizably modern individual. A nobleman, public official, and winegrower, he wrote free-roaming explorations of his thought and experience, unlike anything written before. He called them essays, meaning “attempts” or “tries.” He put whatever was in his head into them: his tastes in wine and food, his childhood memories, the way his dog’s ears twitched when it was dreaming, as well as the appalling events of the religious civil wars raging around him. The Essays was an instant bestseller and, over four hundred years later, Montaigne’s honesty and charm still draw readers to him. They come in search of companionship, wisdom, and entertainment—and in search of themselves.